Summer’s here in earnest, bringing with it expansion and content patch launches as well as news about brand new MMOs. In this month's MMOCO we take a look at ESO’s Morrowind expansion launch, the implementation of Prime Raids for Wildstar, and details about the upcoming Magic: the Gathering MMO. 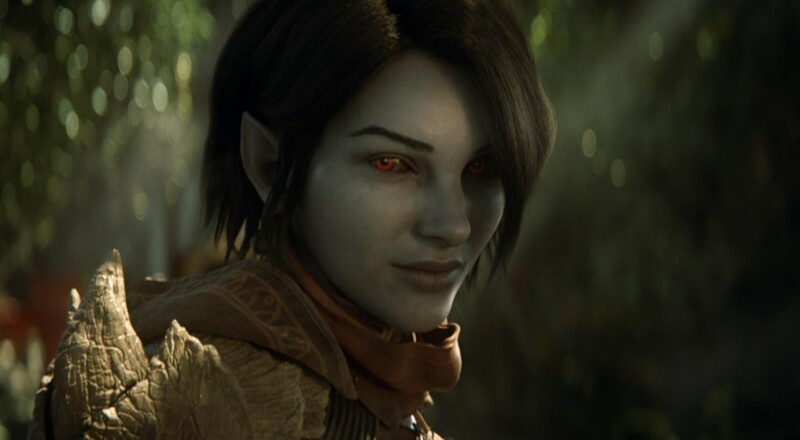 Last week, the highly anticipated Morrowind expansion launched for Elder Scrolls Online (ESO). Back in February we reported about how it would add a new class (the Warden), a new PvP mode (Battlegrounds), and a large new area to explore and quest in (Vvardenfell). The expansion is available on PS4, Xbox One, PC, and Mac and requires the core game to play. To celebrate its release, Zenimax Online put together an official launch trailer. Game Director Matt Firor wrote a brief letter welcoming players to Morrowind as well as thanking fans who have made the expansion’s launch possible. He also gave a brief mention of the future plans of the dev team: to continue working on new content, quality of life improvements, balance updates, and DLC packs. He hinted that we may see some more concrete details about some of these at E3. Last week, Patch 1.7.2 dropped for Wildstar, bringing Prime Raids with it. “Prime” is a new level of difficulty for pre-existing raids, which scales the health and damage of raid enemies by a certain percentage. Level 1 is the easiest Prime level, though still intended for raiding groups that have already completed all previous raids. Carbine plans to eventually give all raids Prime Level 1 (with all of them being roughly equivalent in difficulty) before moving onto Prime Level 2 (which will be a step up from all previous Level 1s). They started off with Y-83, which is currently the only dungeon to have a Prime difficulty setting. In addition, Prime difficulty is completely separate from the pre-existing “Hard Mode” (which adds encounter mechanics), so raiders can choose whether they want to attempt Prime Level 1 or Prime Level 1 Hard Mode. Accordingly, there are two different lock-out timers, meaning that raiding groups can complete Y-83 on Normal or Hard Mode as well as Y-83 Prime Level 1 on Normal or Hard Mode between raid lockout resets. Page created in 0.8725 seconds.